Making sense of the STEM skills “shortage”…. As a STEM graduate, you’ve probably been told that you’re in demand, something of “a highly desirable commodity”. We keep hearing that the UK is facing a serious lack of skilled STEM workers that could act as a “brake on the economic recovery” (or so says the CBI). The Royal Academy of Engineering suggested in 2012 that the UK needed 100,000 more STEM graduates by 2020 to maintain our economic competitivenes. So, does that mean STEM jobs are there for the taking? 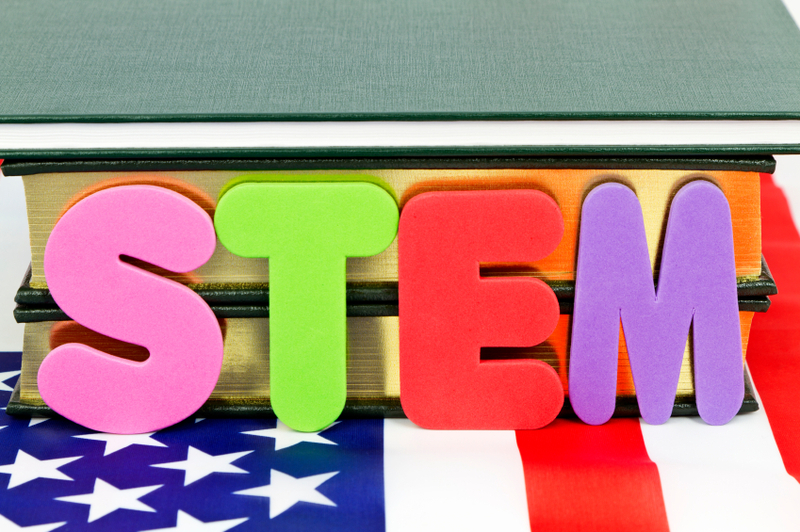 STEM grads – in demand? I recently advertised for a single graduate research technician post in biotechnology and received over 40 applications in the short period of time that it was advertised. Over 1/3 of these were, on paper, of sufficient quality to perform the role. The subtext here is also a concern over the quality of the applicants. Yes, he received some good applications but over 60% had already screened themselves out of the process. I have also spoken to a number of recruiters I know in the automotive industry and they’re struggling to recruit engineering talent. What does that tell you? Do we need more STEM grads….or better STEM grads? Aaah……So is it that we need “fewer” but “better” graduates right now? Research from the employment consultancy, Work Communications identified 65,000 STEM graduate scheme places available in 2012-2013, while 132,790 UK-domiciled students graduated with a first degree in STEM subjects in the previous year, so where are all these STEM graduates getting jobs? Well the answer is undoubtedly that some are going into non-STEM roles (and found work outside formal graduate schemes), which has always happened. However, this tendency may have become more pronounced. Research led by Derek Bosworth, associate fellow at the University of Warwick’s Institute for Employment Research in 2013 found that while in 2001 45% of STEM graduates entered core STEM jobs or sectors, the figure for 2011 was roughly one third. Could this be because graduates are widening their search field in response to a perceived shortage of STEM roles? Or is it because the applicants lack the specialist – and employability – skills these employers require. Bosworth and his team interviewed employers from a range of sectors. Overall, “most of the people interviewed felt that the overall quality of UK graduates was as good as the rest of Europe” but in certain areas, employers had more concerns. Biosciences, Engineering and IT were sectors reporting difficulties in finding the “quality of recruits they are seeking”. Some employers felt universities have pulled back from offering certain specialist courses due to costs concerns, others that graduates lack practical STEM skills, for example in bioinformatics, health economics and statistics. Your STEM skills and knowledge are in demand, no doubt about it. But what can you do to position yourself more strongly in the job market? Whatever the debate between employers and HE about the “skills gap” there is one clear message – “we the employers are looking for graduates with practical and commercial knowledge and skills”. The core knowledge from your degree is essential but in a competitive job market, it is other skills that tip the balance. The University of Reading’s Skills Transformer is a great way for STEM students to reflect on these skills and build for the future. 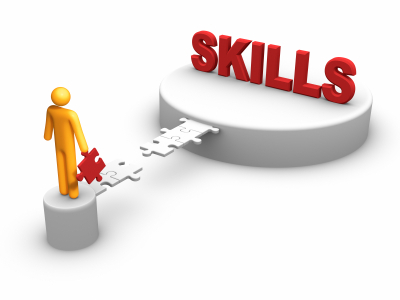 So reflect on your skills, seek out opportunities to build on practical and commercial aspects of your course. You could argue that is up to STEM employers to make their job offering more attractive to graduates – and Marcus Body of Work Commmunications agrees with you. Body suggests that the way that employers screen candidates is not helping them recruit the best talent. So what? Perhaps some STEM roles don’t sound as “flash” as a job in the city, but don’t get hung up on semantics. Every job is different and just because the title is a little more mundane, it doesn’t mean the work will be. If you’re smart you’ll scratch beneath the surface and put your research skills to the test. Whatever the message about where the jobs of the future may be, avoid salary and job growth dominating your thinking on future careers. Labour Market Information is valuable (and getting more sophisticated) but careers advisors, employers and hopefully most parents would say – “Do what you enjoy and are good at…”. Although the “skills shortage” is still the subject of hot debate, there’s no question it’s a hot topic right now….so take advantage! The Government and industry are united in lobbying for further initiatives to “up-skill” the STEM workforce. EDT, for example, has a scheme for those considering a year in industry. As a STEM graduate, what should concern you is not the ongoing discussion about a perceived skills crisis, but what the current job market means for you and how you can stand out above the crowd. You’ve already got a pretty good toolbox – just make sure you show employers you can use them! Tags: Employers, Skills, STEM. Bookmark the permalink.